With Feb 14th just around the corner so comes out the red paper, heart stickers and glitter (oh the glitter). I always have grand ideas of the dozens of cards I’m going to make but they never seem to get done. This pop up valentine is unique and super easy to do. Check out the instructions here. OR if you have a little more time on your hands these adorable love struck arrows from Design Sponge will be a keepsake for years to come. 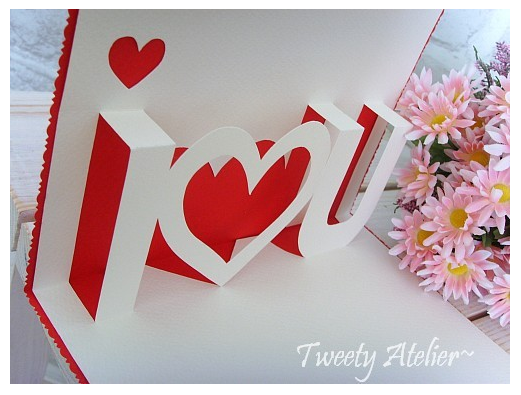 Have you made your valentines cards? We would love to see them- post them to our facebook wall.